Three men from Belton Developments in Grantham have been fined after they pleaded guilty to breaching regulations on handling asbestos. The breach occurred when working on a property in Grantham, workers removed an asbestos insulation board from around a bath. The board was then carried through the flat and communal areas of the housing complex in an open wheelbarrow. 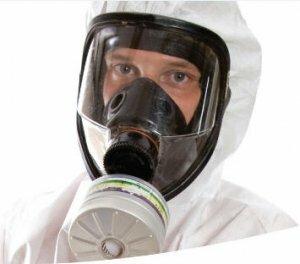 The Health and Safety Executive prosecuted Belton Developments after the men disturbed asbestos while working for the company last year. The three were fined a total of £3,003 and ordered to pay £900 costs at Grantham Magistrates’ Court.